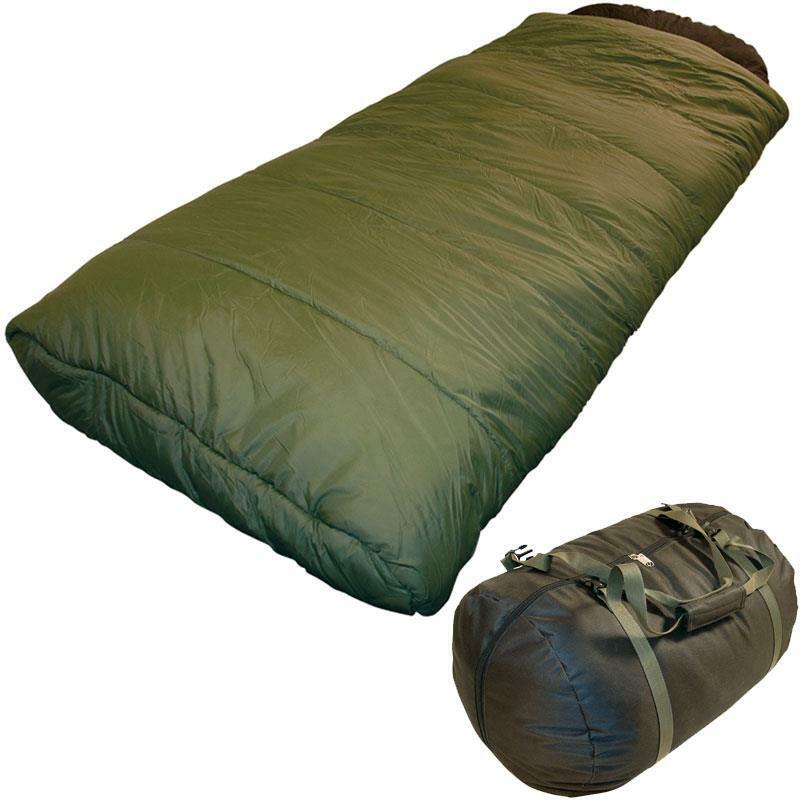 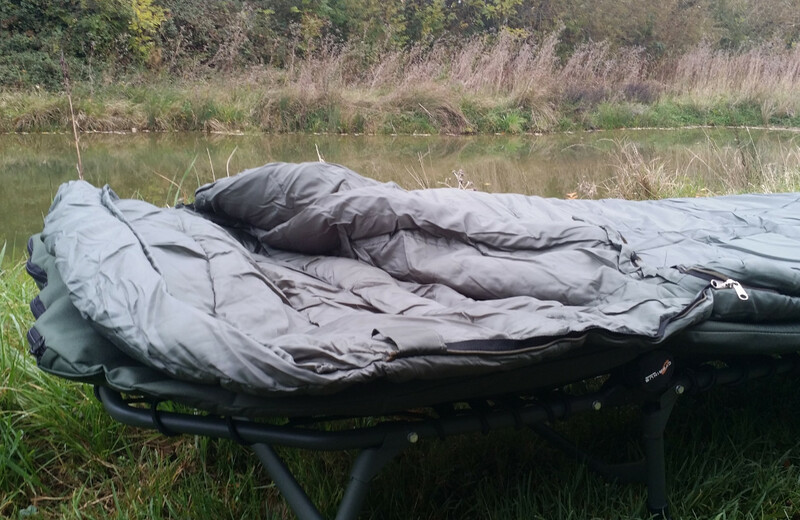 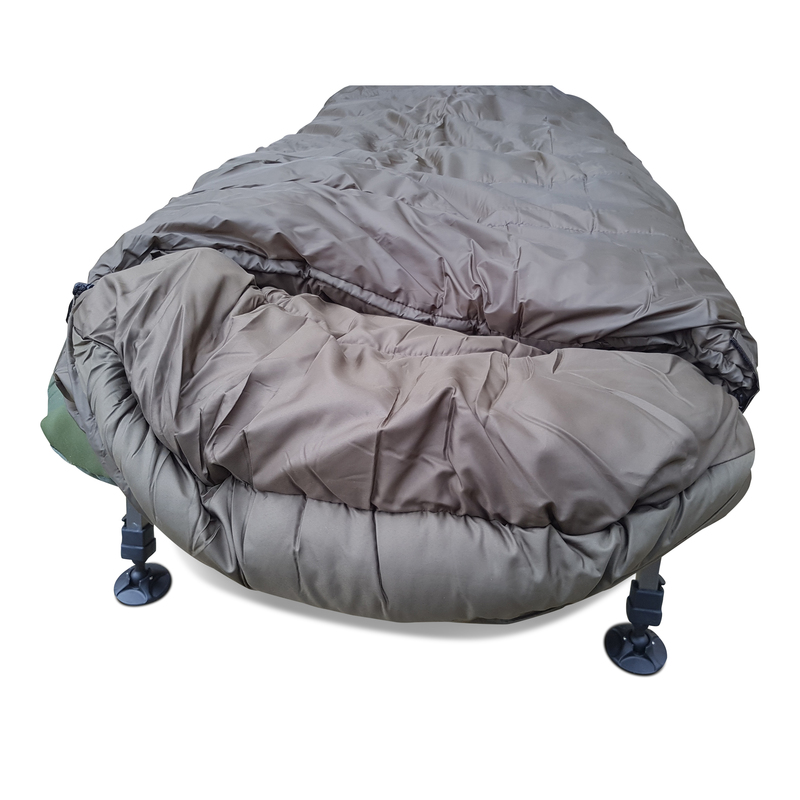 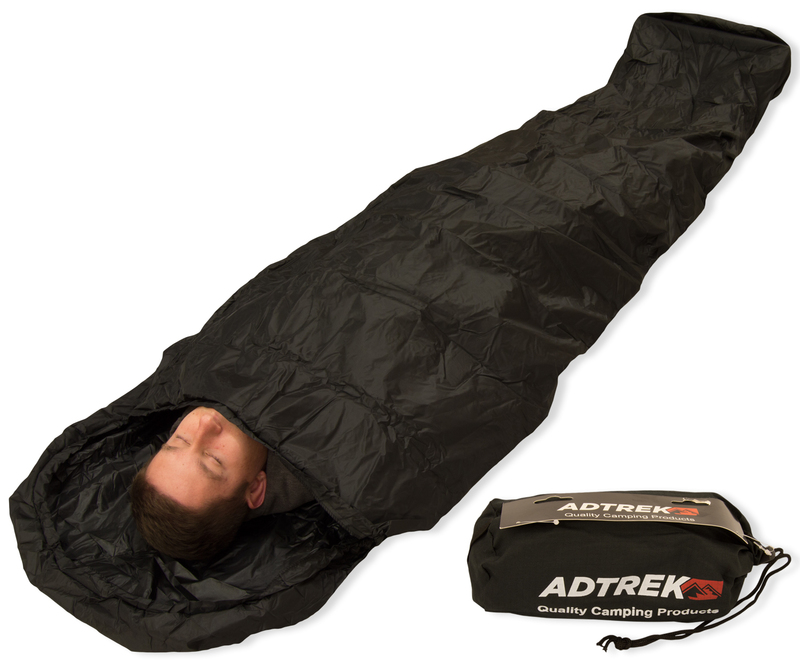 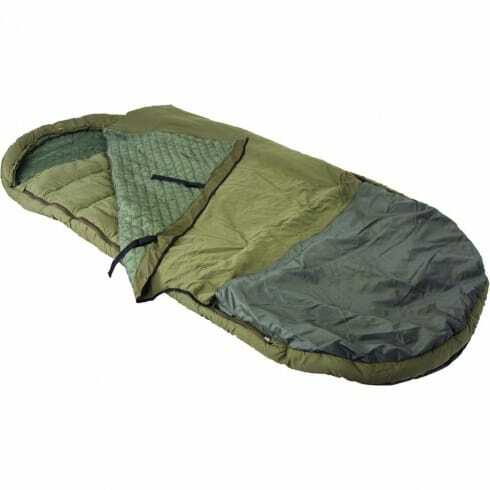 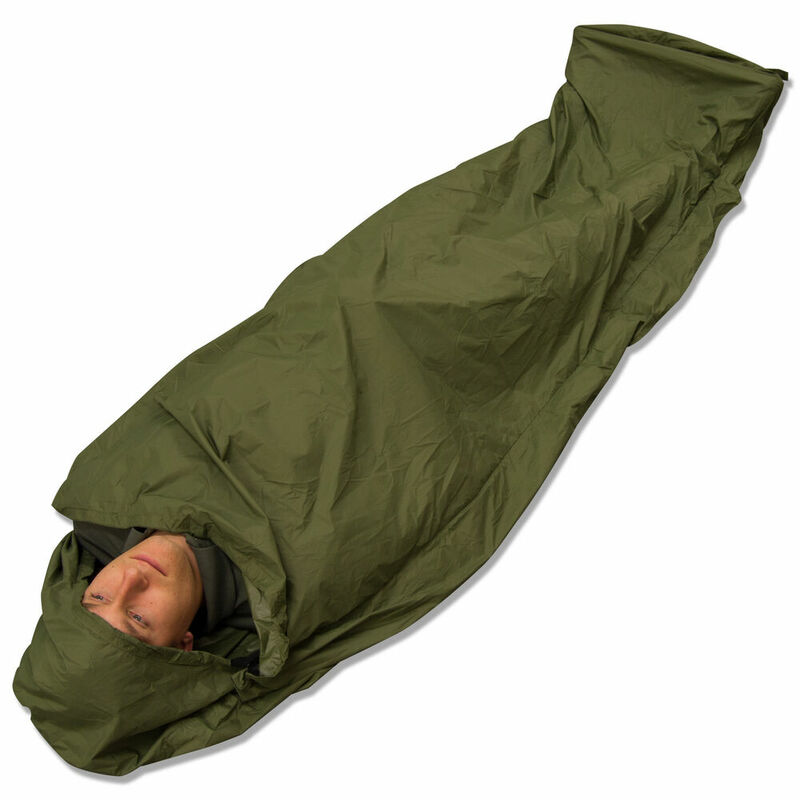 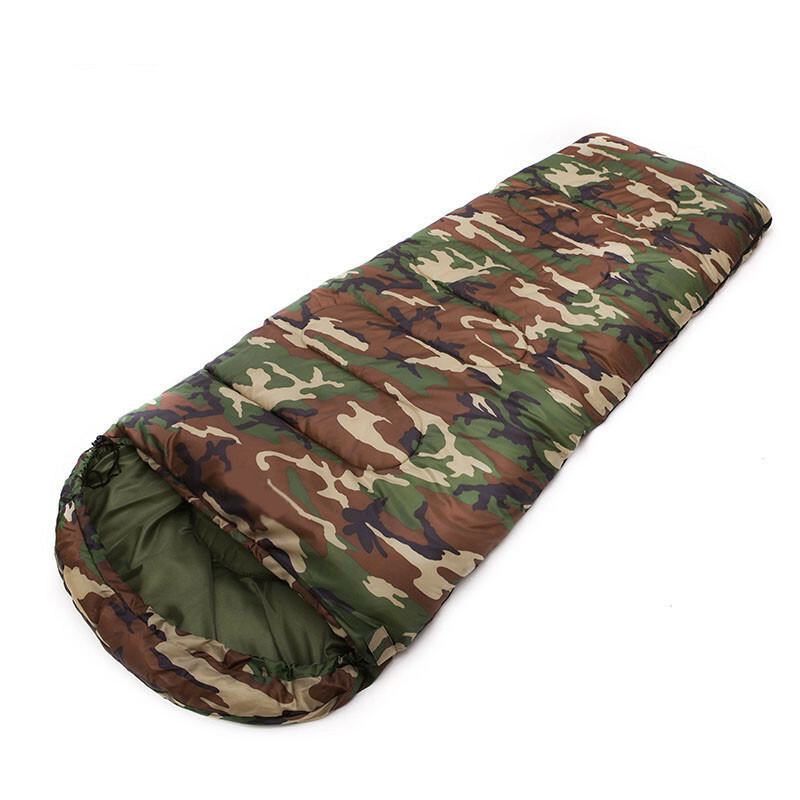 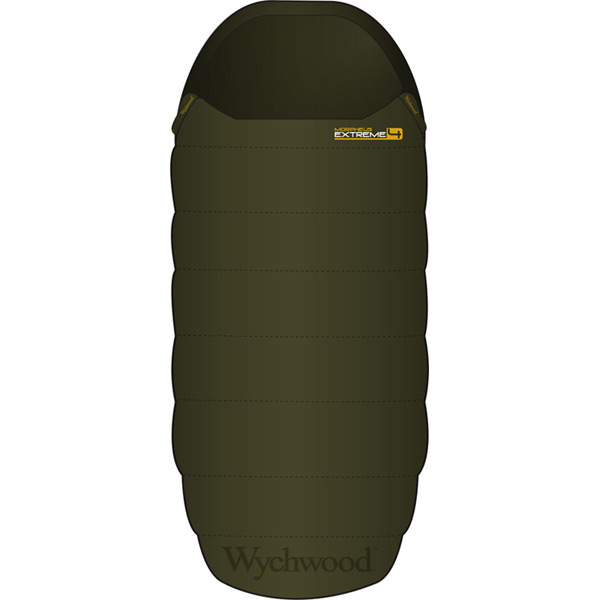 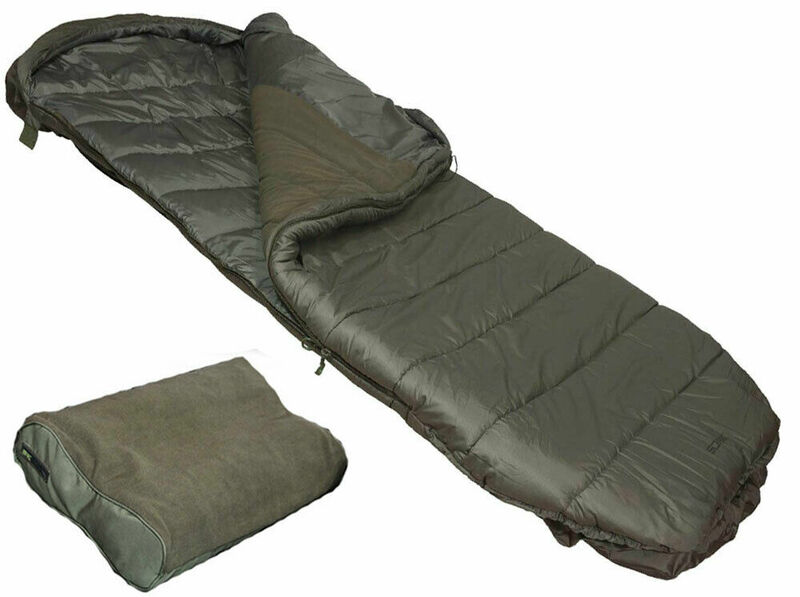 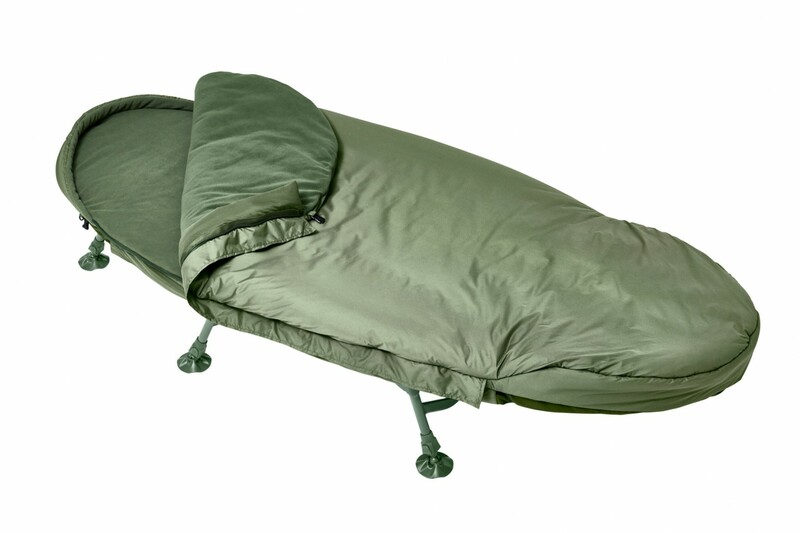 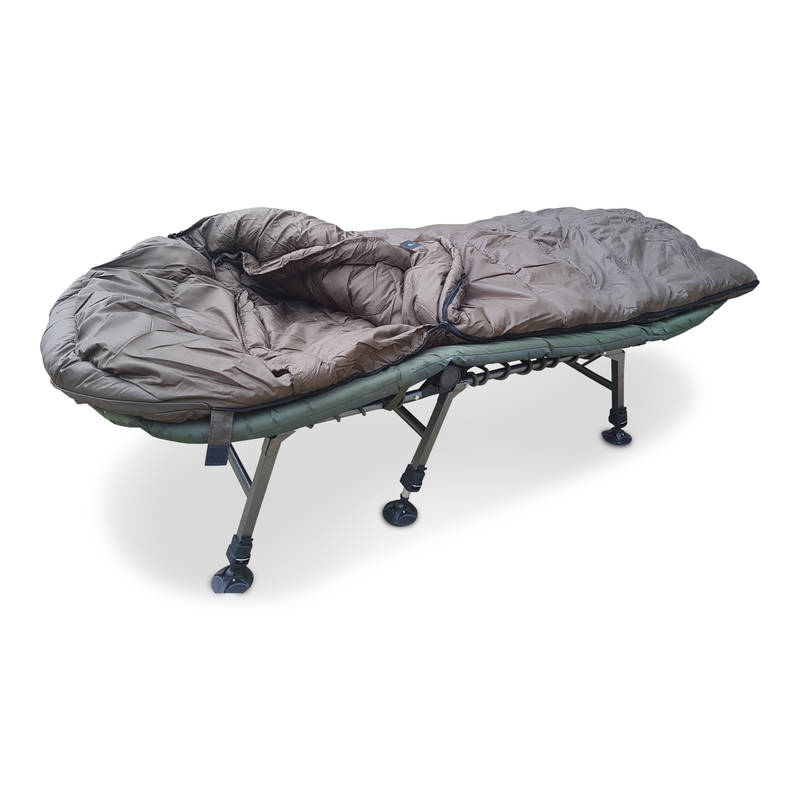 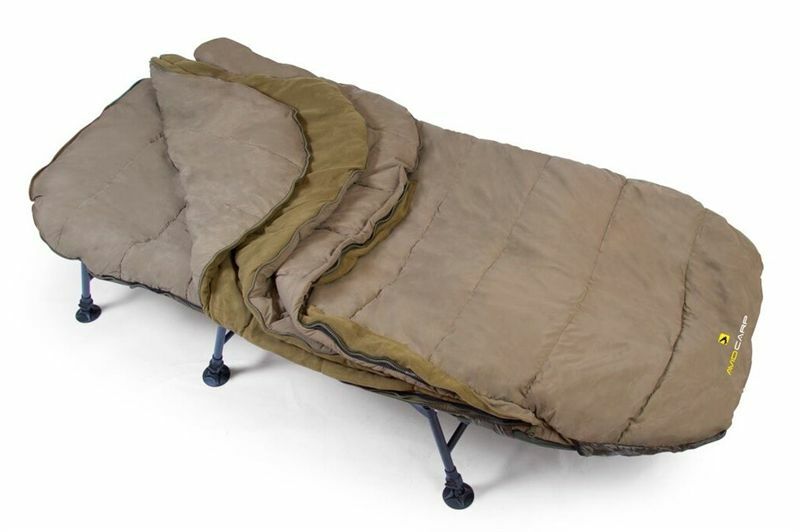 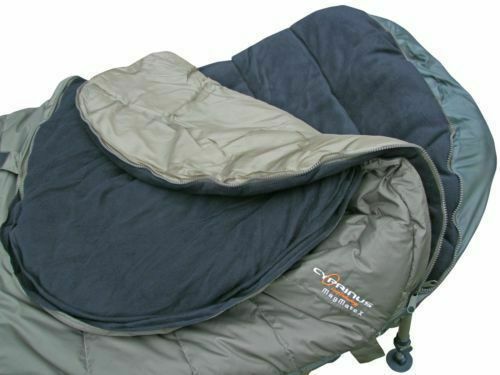 CONDOR 450 xxl-XXL sleeping bags, -20 ° C.sac of large sleeping cold and LARGE SIZE, shaped cover for fishing or comfortable bivouac, the blanket sleeping bag cold weather is part of the equipment for sports and leisure outdoors, but also this sleeping bag is part incontournante accessories for camping or bivouac, the sleeping bags , covers are useful when bivouac-cover with very high thermal performance all seasons sleeping bag-incredible comfort thanks to its large width (100 cm) ideal for large templates-touch soft inside and soft thick padding for nice nights. 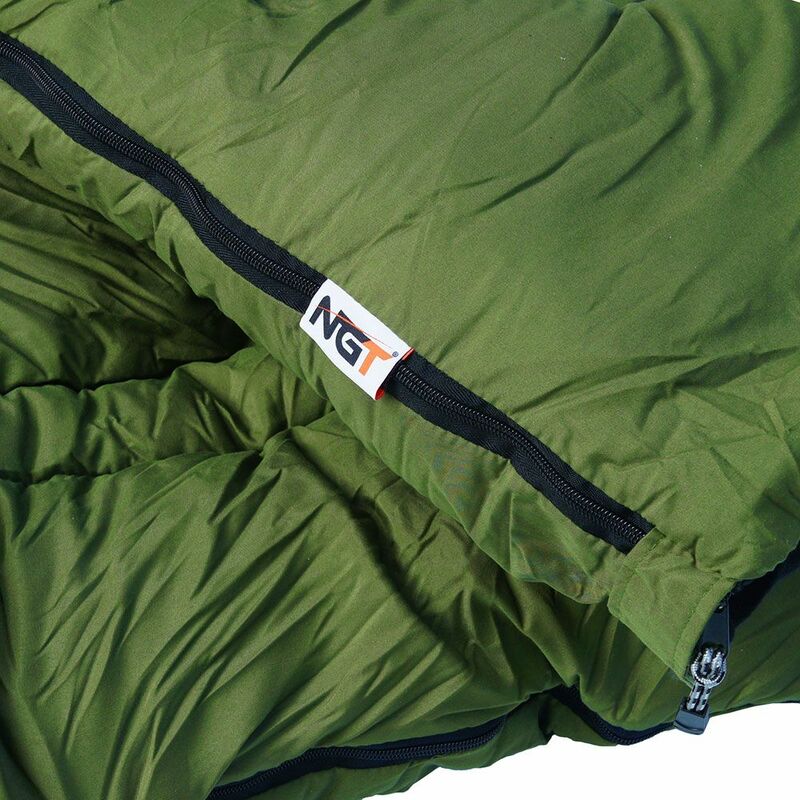 Warranty 2 years – PORT FREE. 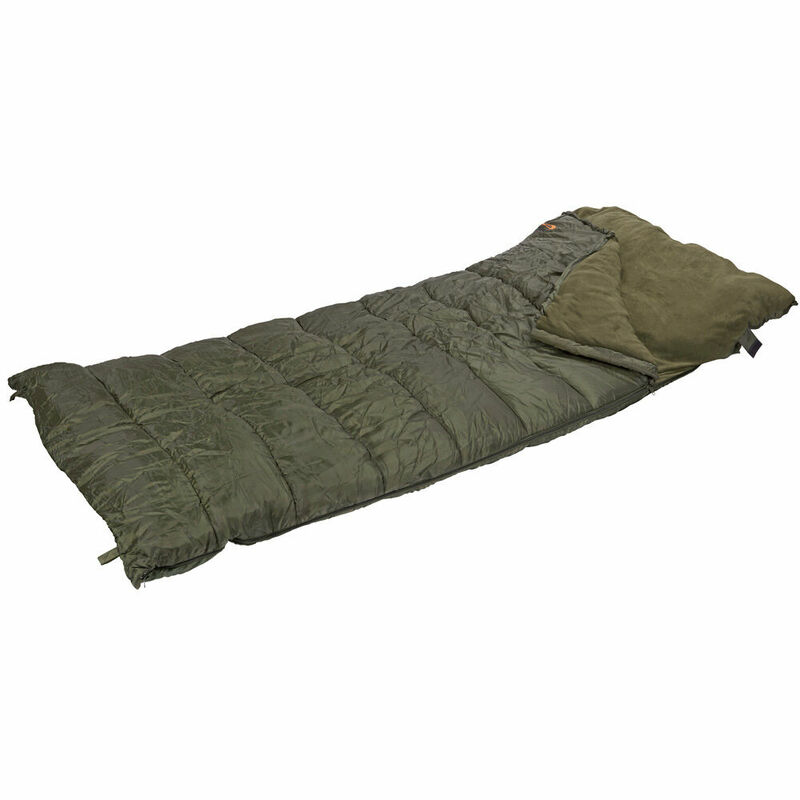 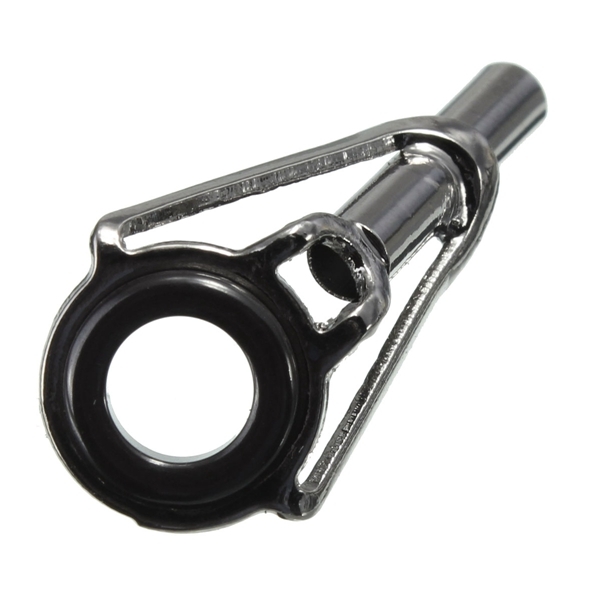 delivery D + 1 to D + 2-Colissimo or DPD.